Over the past several days, there have been sightings of Anthony Bourdain in Seattle. He has been spotted at Canlis, The Calf & Kid and at Rainier Restaurant & BBQ. 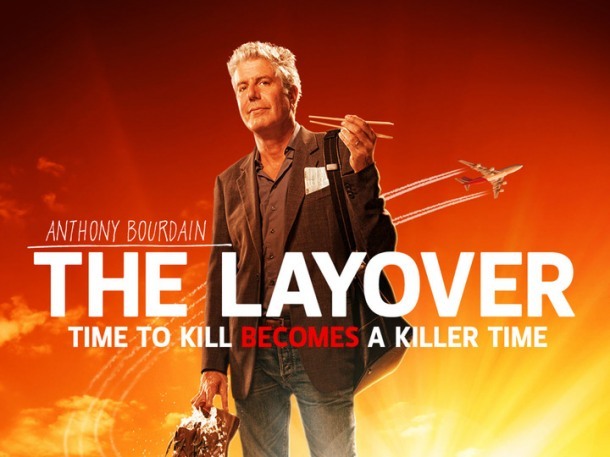 He is in Seattle filming for his Travel Channel show "The Layover". The episode is set to air sometime this Fall.